Longhorn cowfish. 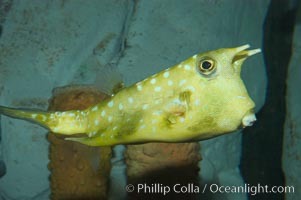 Longhorn cowfish, Lactoria cornuta Photo. Longhorn cowfish. 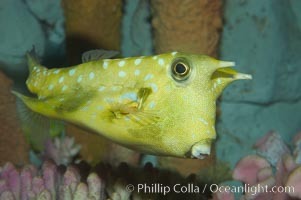 Longhorn cowfish, Lactoria cornuta Picture. Longhorn cowfish. 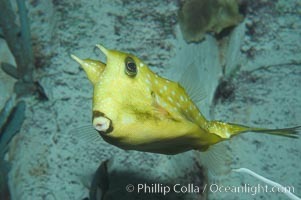 Stock Photography of Longhorn cowfish, Lactoria cornuta. Longhorn cowfish. 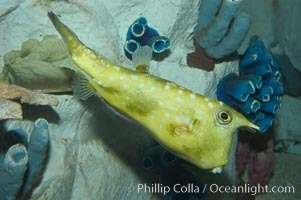 Photograph of Longhorn cowfish, Lactoria cornuta.